The Mosaic theory was the main defense Rajaratnam used in his illegal insider trading trial. The defense team argued that Rajaratnam used information from public and private sources to make his trade decisions. Moreover, a single source of information won’t be enough to arrive at a “buy” or “sell” decision about a company. 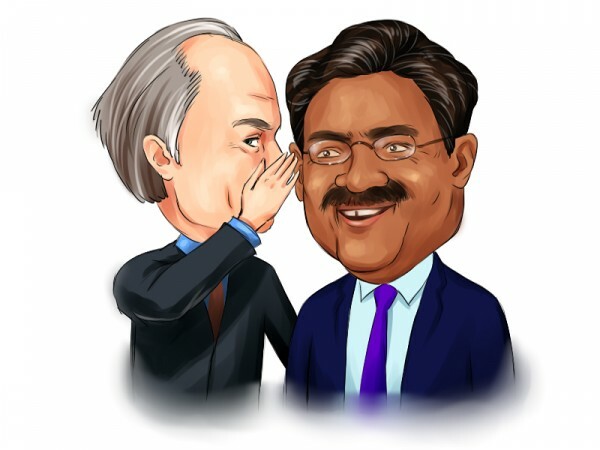 The defense produced 51 news articles and 6 Wall Street analyst reports that speculated about a merger between AMD and ATI Technologies, one of the deals about which Rajaratnam received illegal inside information. Rajaratnam was trying to demonstrate that the tips he received were already “public” information. The jury didn’t fall for this. The recorded phone conversations were the dominant factor in the jury’s guilty decision. They knew that media speculation about a merger isn’t the same thing as a tip from an insider about a done deal. The evidence was overwhelming. Wiretap evidence debunked the mosaic theory. Rajaratnam will probably spend about 15 years in jail. When he gets out, he will still be a billionaire.